Piano Craft - Our long-term piano rental program lets you try out piano ownership without the hefty price tag. Month-to-month rentals on quality pianos for students and players of all skill levels. Nothing brings your family together quite like a piano. The kids can enjoy the fun and benefit of playing a musical instrument and you can build lasting memories with them, gathered around the piano and playing together. No matter your budget, Piano Craft wants to help you share music with your family. That's why we've started our Long-Term Piano Rental Program. With three simple steps, you can get a piano in your home with a low monthly payment. No credit checks, no inflated prices. Select a piano from our piano technician-certified used inventory (excluding grand pianos). Your monthly payment will be a small percentage of the piano's total price and starts as low as $30/month. Your first payment will be a $200 setup fee plus your first month's rent. The $200 setup fee is nonrefundable and includes your piano's tuning, delivery and return at the end of your rental period. 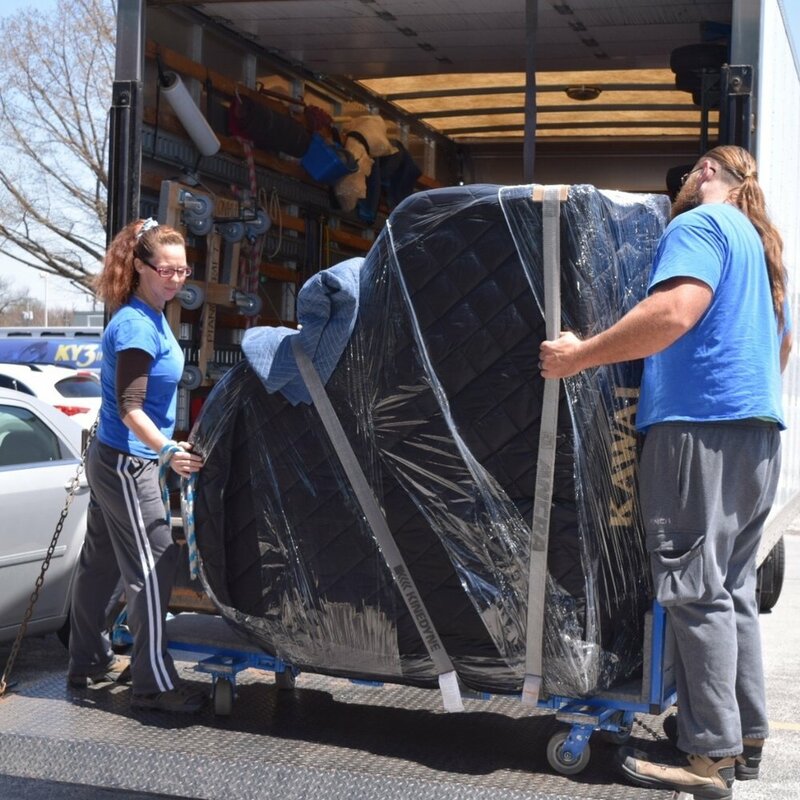 After payment, we'll book your piano to be delivered to your home by our expert moving staff. This fee includes standard delivery (within 30 miles of Springfield, MO with no stairs). Please call us for a quote if your delivery includes stairs or extended mileage. Your piano rental period is for 7 months. During this period, your payments (excluding the first month) will accumulate to be used toward the purchase of the piano. At the end of 7 months, you can either use your accrued balance toward the purchase, return the piano or continue renting indefinitely. After this initial contract you will no longer accrue balances toward purchase. We also offer short-term rentals for events, recitals and more. 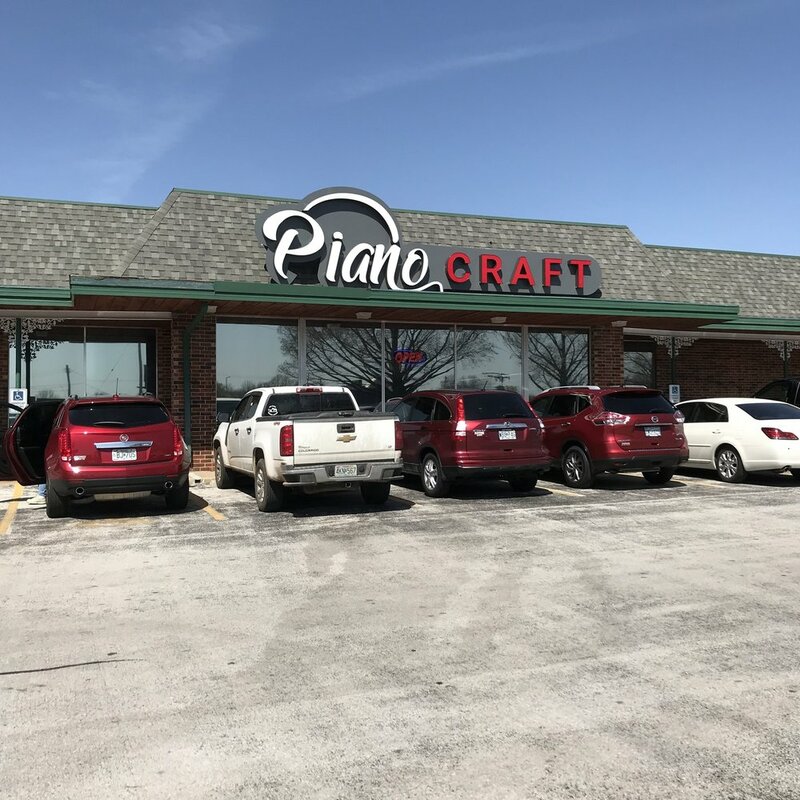 Call Shelley at 417.881.3035 for available pianos and pricing. Choose from acoustic vertical or grands, digital pianos or organs.